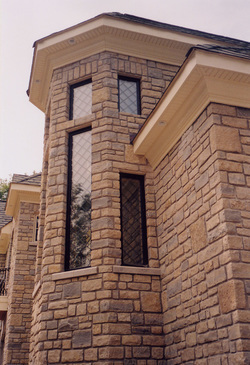 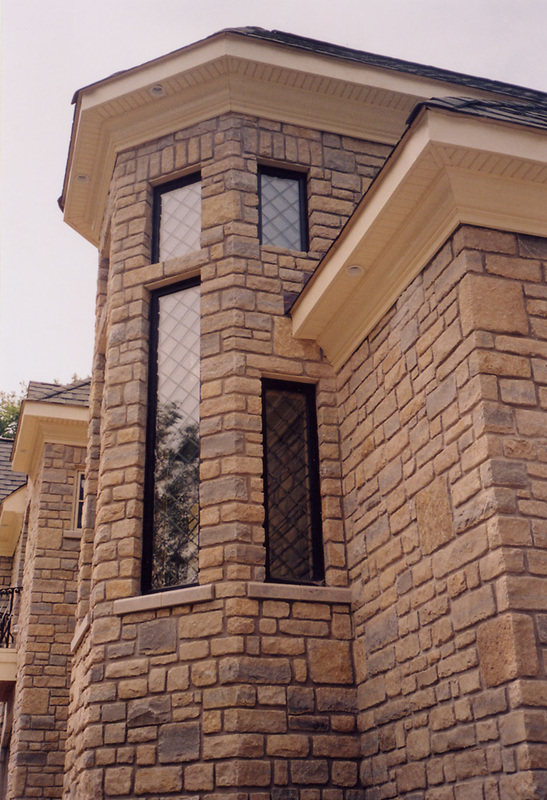 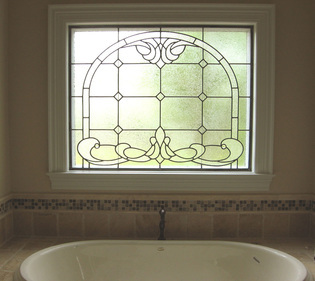 Stained glass is a popular way for customers to create a personal space with beauty and functionality. 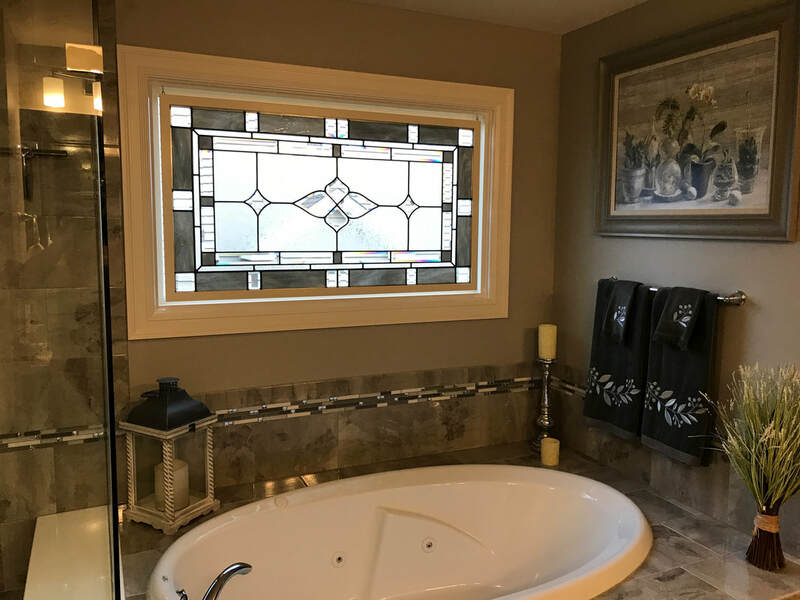 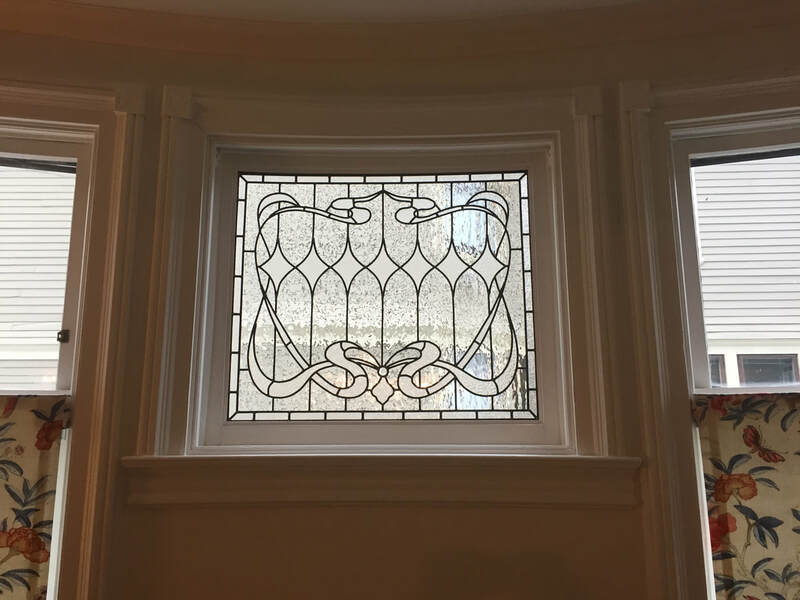 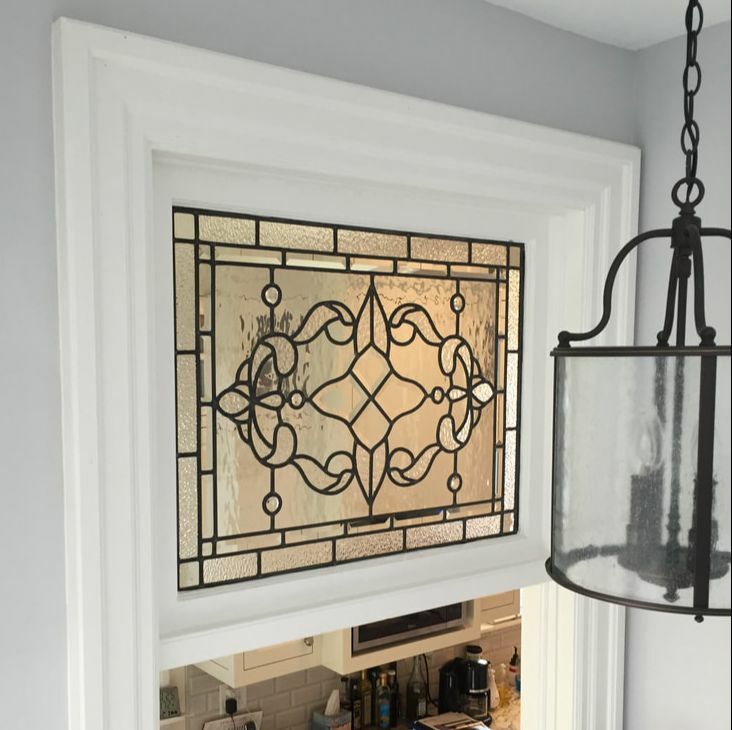 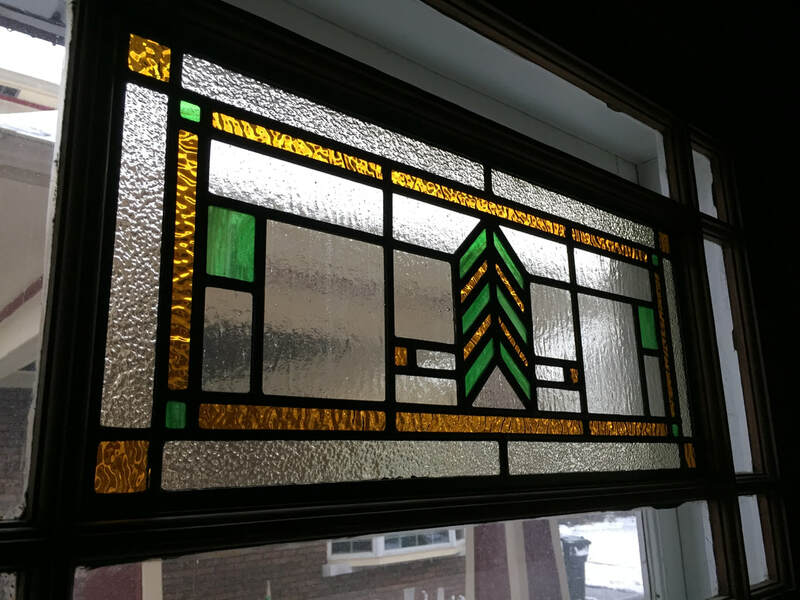 Whether your style is traditional or contemporary, leaded glass adds a unique touch to any location. 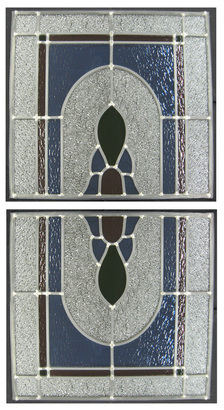 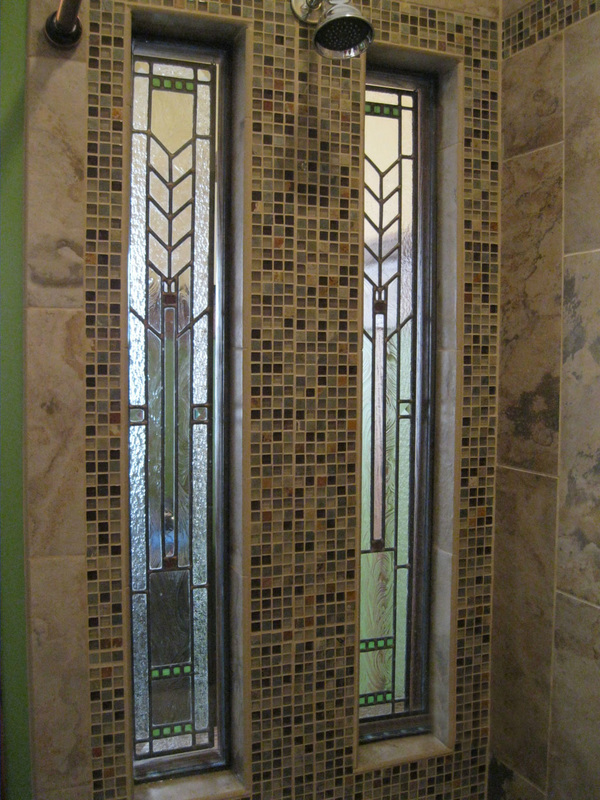 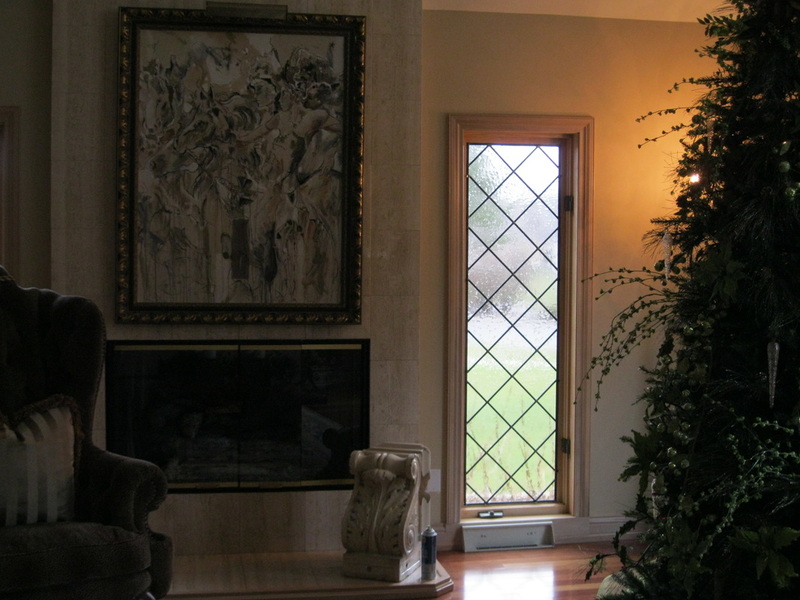 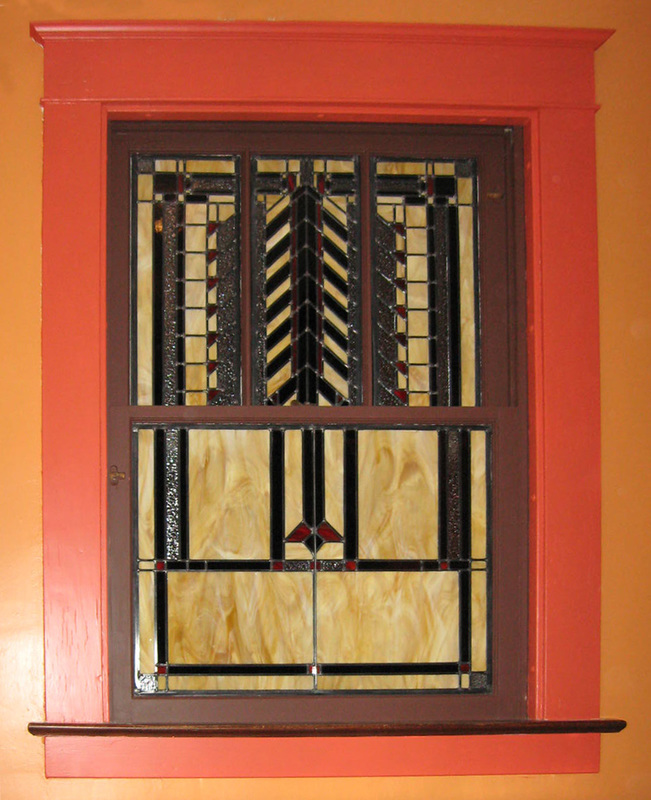 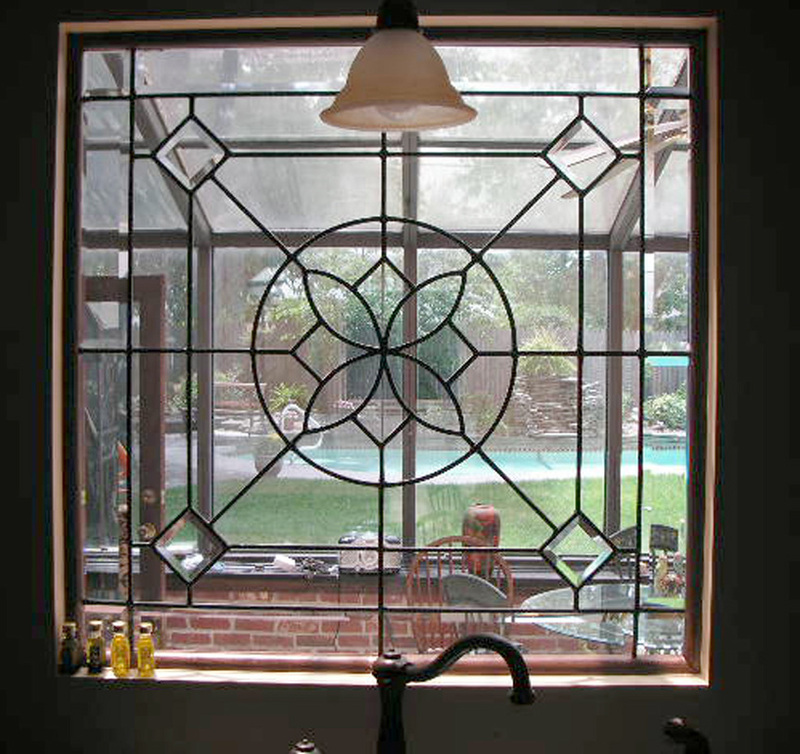 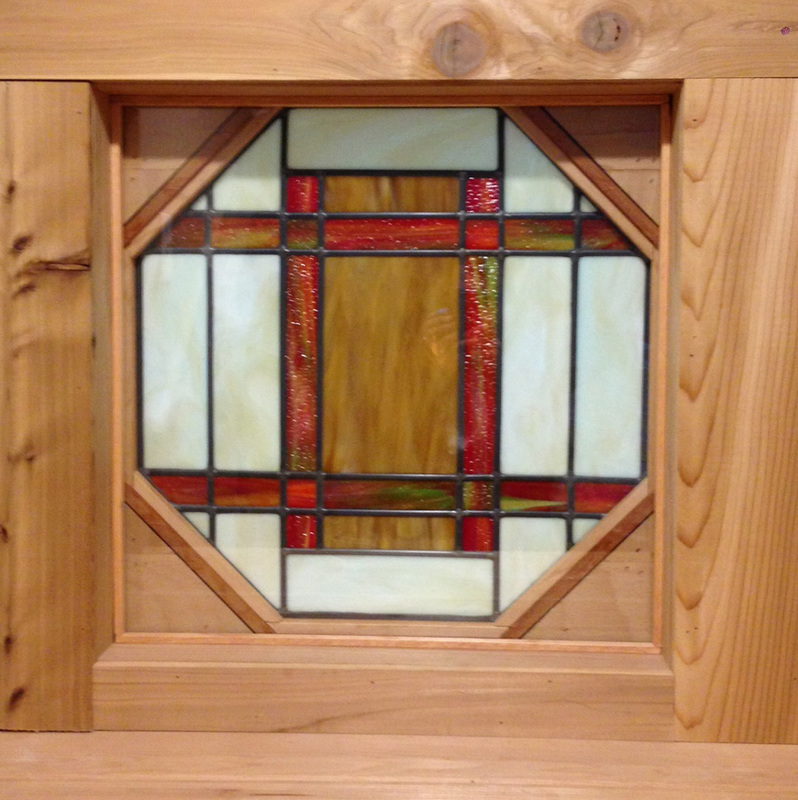 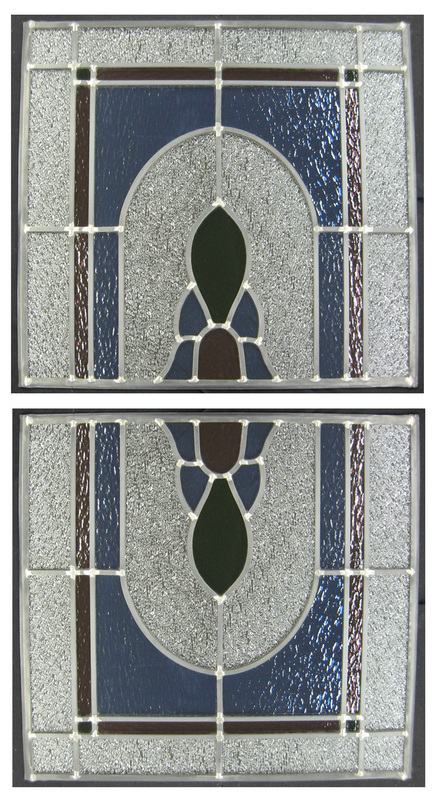 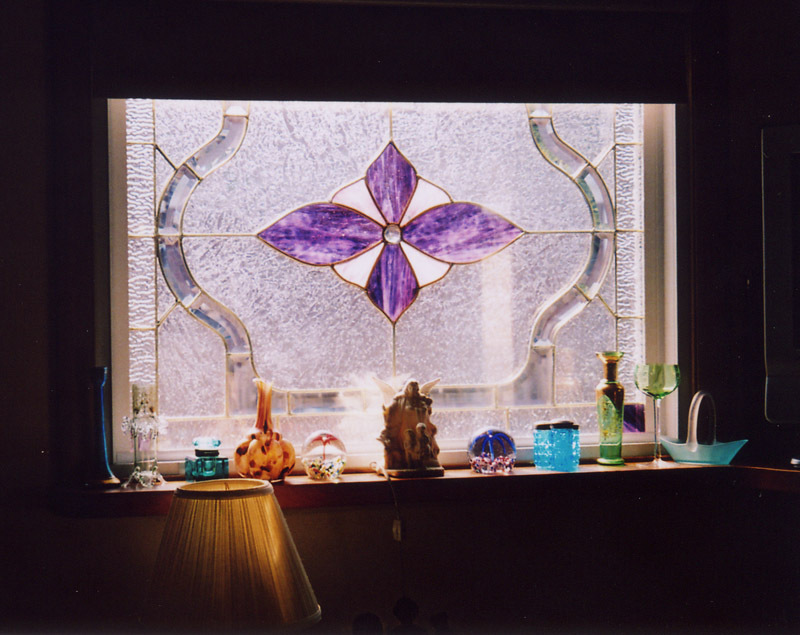 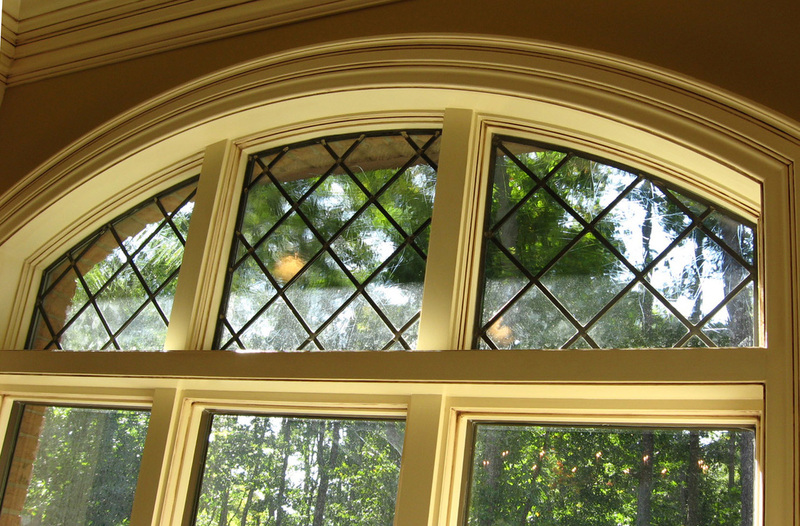 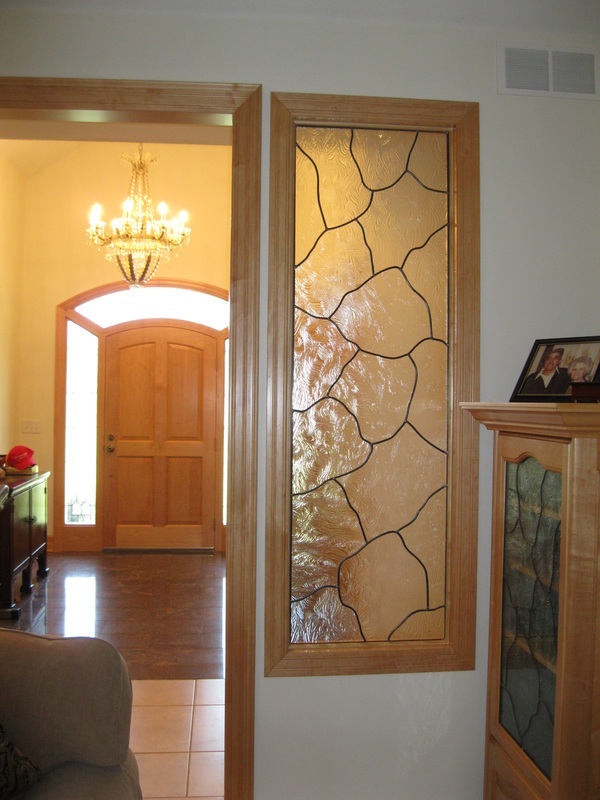 Stained glass add style and privacy as well as value to entryways, cabinets, and windows. 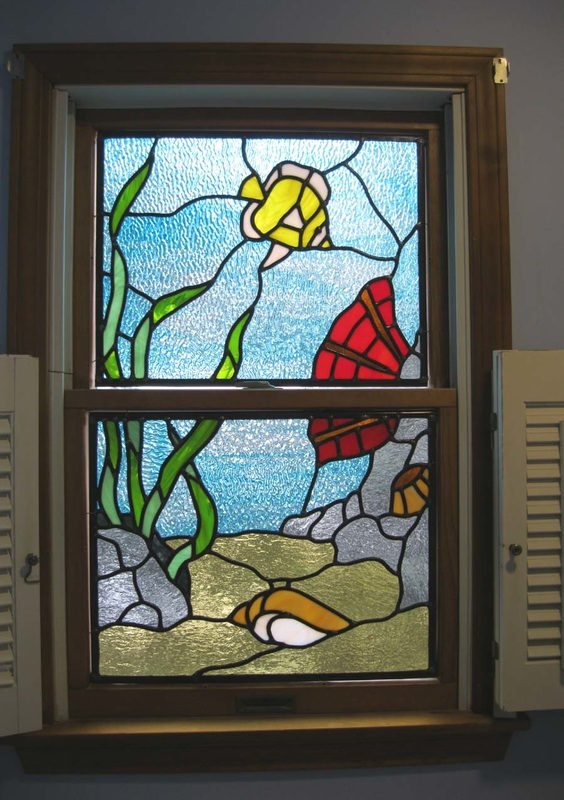 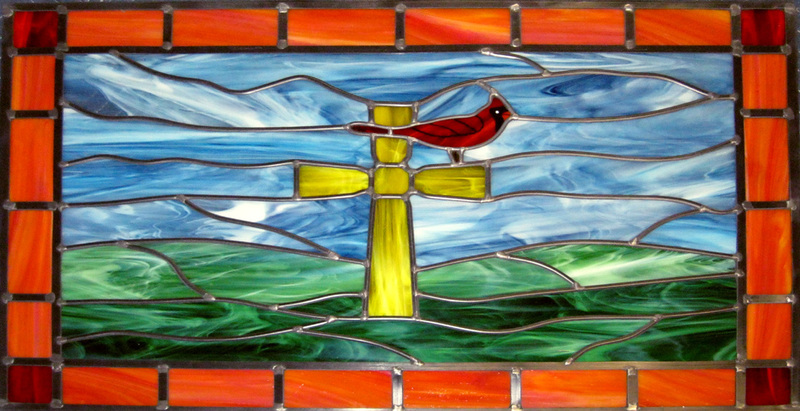 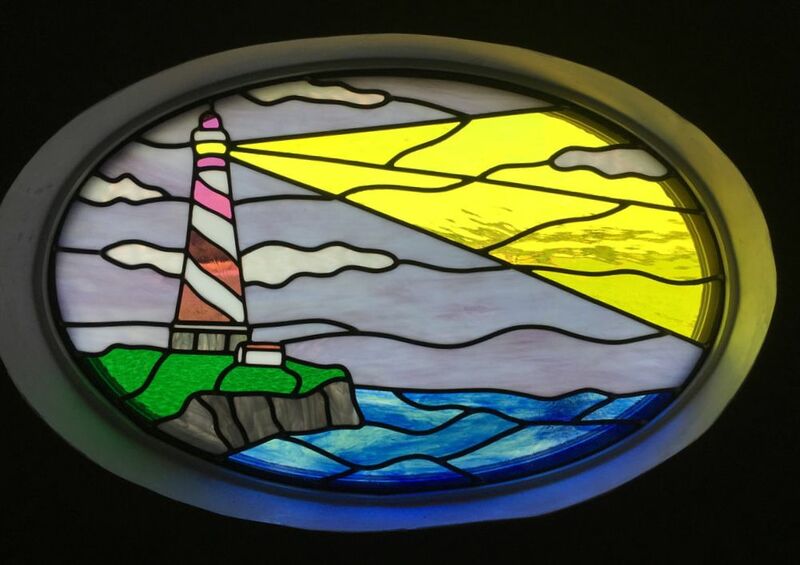 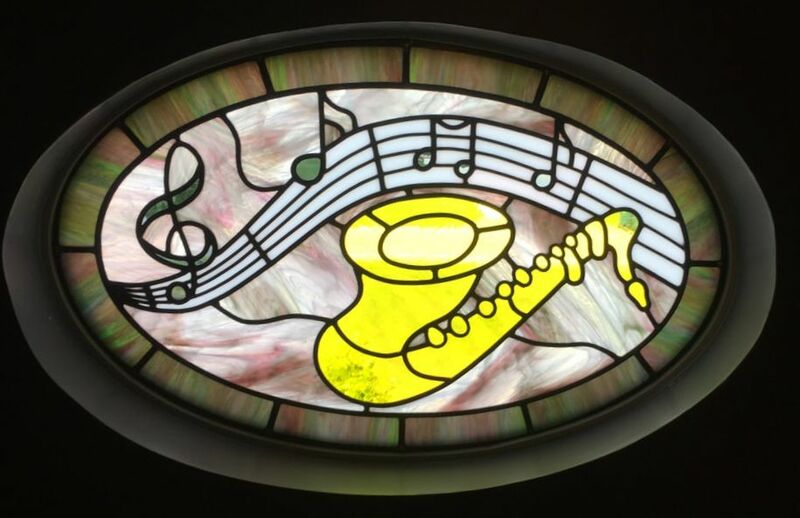 Mark can create any size or shape of stained glass to fit your existing space.